Resolution: The S-Series and S200-Series outside keyed spindle was redesigned in September 2008. The S and S200 lever cylinders required cylinder sleeve S605-192 to locate and retain the cylinder in the spindle. Cylinders purchased for locks manufactured prior to September 2008 will require the use of the S605-192 sleeve and the sleeve must be ordered separately. The outside spindle for keyed lever functions was redesigned to eliminate the need for the cylinder sleeve. Dimples were introduced into the spindle to locate and retain the cylinder. NOTE: The redesigned spindle will not accommodate the cylinder sleeve (See Figure 1). The solution for these instances would be to just remove the cylinder sleeve from the cylinder and the cylinder will slide into the spindle and operate. 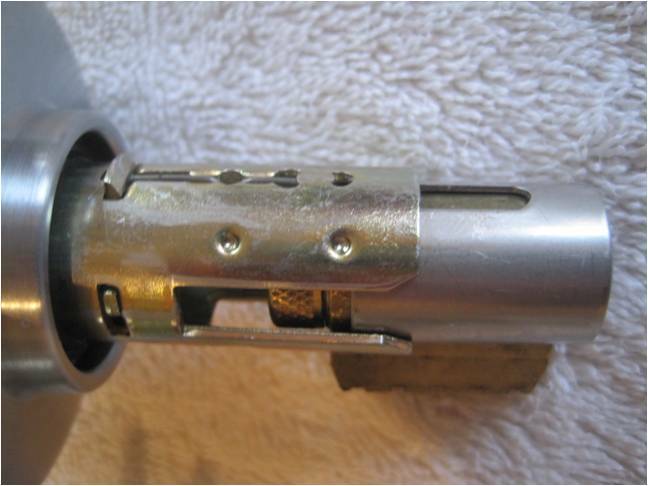 Figure 1: The S and S200 lever spindle redesign negated the need for the cylinder sleeve and, as shown, will not accommodate the sleeve.